Dr. Amy Lee Summers is a compounding pharmacist, an author on the controversial topic of bioidentical hormone replacement therapy, a motivational wellness speaker, and regular guest health columnist for Glam Life Magazine. She is a renowned authority in the areas of bioidentical hormones, nutrition, healthy lifestyles and disease prevention. Dr. Amy is a talented and passionate teacher, and has developed focused wellness programs that are simple, easy to follow and entertaining. 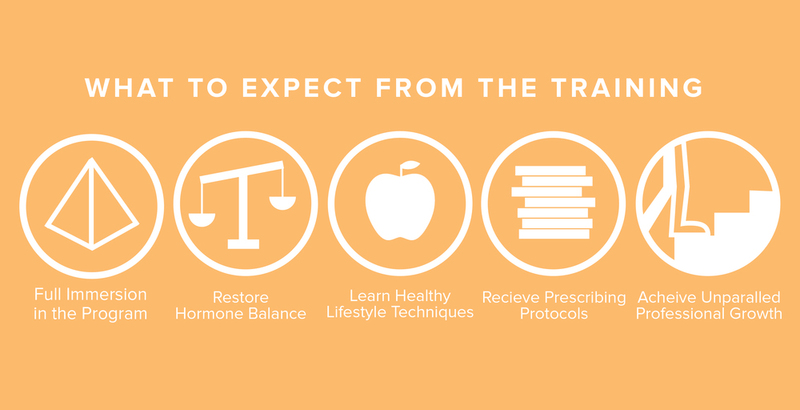 Dr. Amy Summers is an expert in bioidentical hormones, nutrition, fitness, anti-aging, functional medicine, and healthy lifestyles. She has been featured in many print and media interviews.